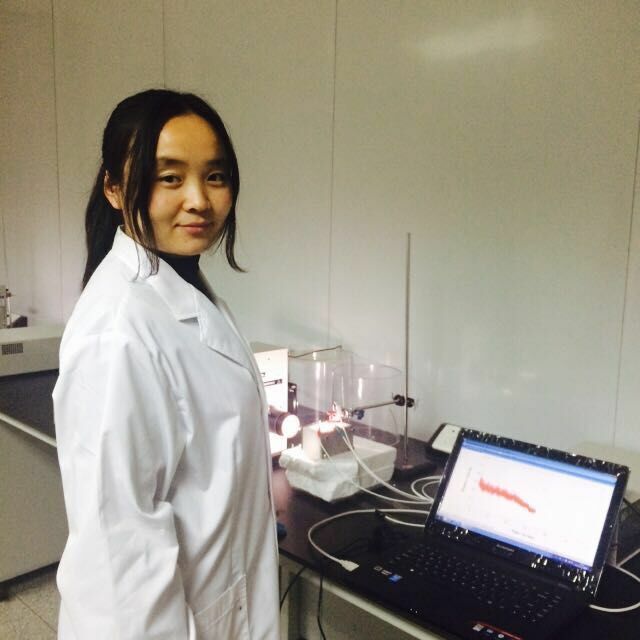 Tingting Han has been recently awarded a grant in the framework of the ICTP Programme for Training and Research in Italian Laboratories (TRIL) to do a research in the field of solar cells. The programme is to promote collaborations between the Italian scientific community and individuals, groups and institutions in third countries through direct contacts and side-by-side high-level research. Tingting Han will be in charge of performing cross-sectional tranmission electron microscope (XTEM) and electron energy loss spectroscopy (EELS) at the laboratories of the company STMicroelectronics, under the supervision of Salvatore Lombardo.